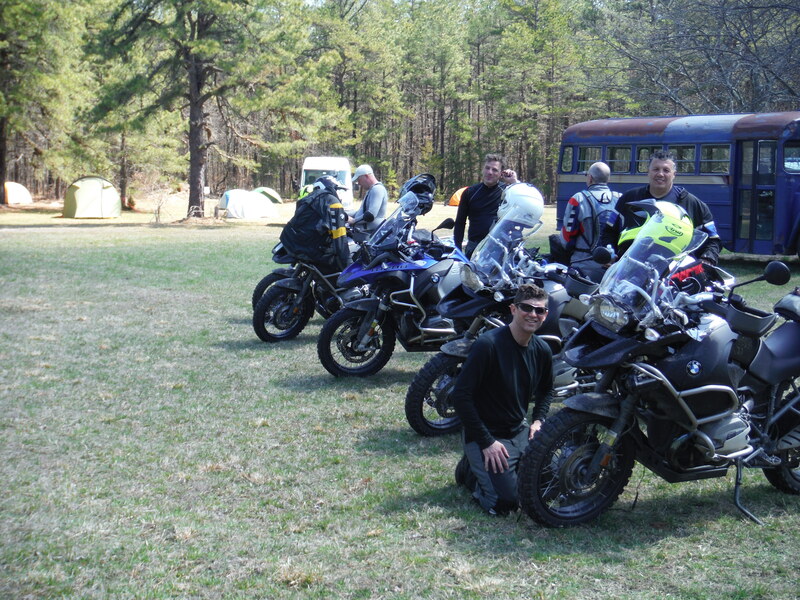 BMW of Manhattan and PBAC hosted the Lost Trails Campout, last April. 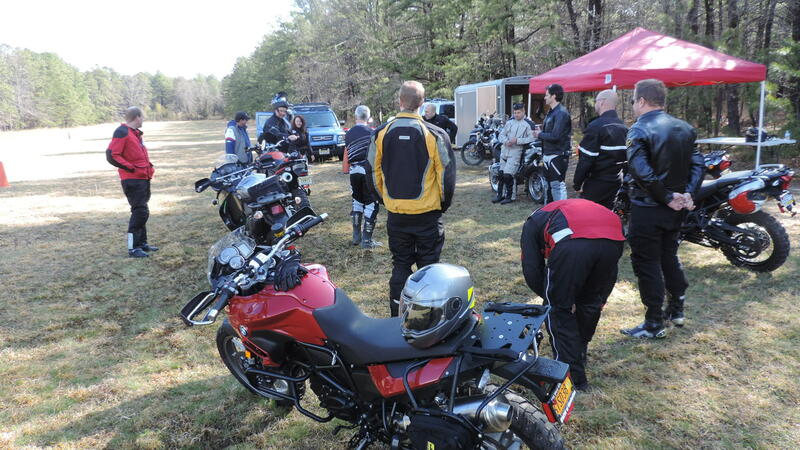 We provided self guided routes on the dirt, sand and gravel roads in the Pine Barrens. 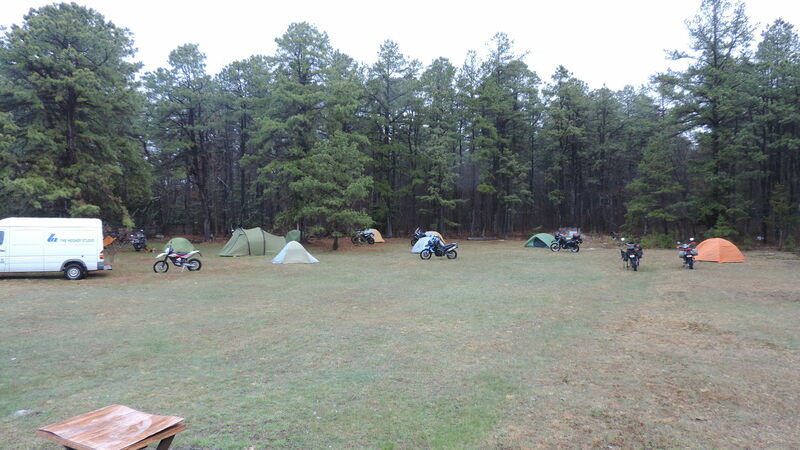 The riders either camped on the grounds or slept in the bunk house. 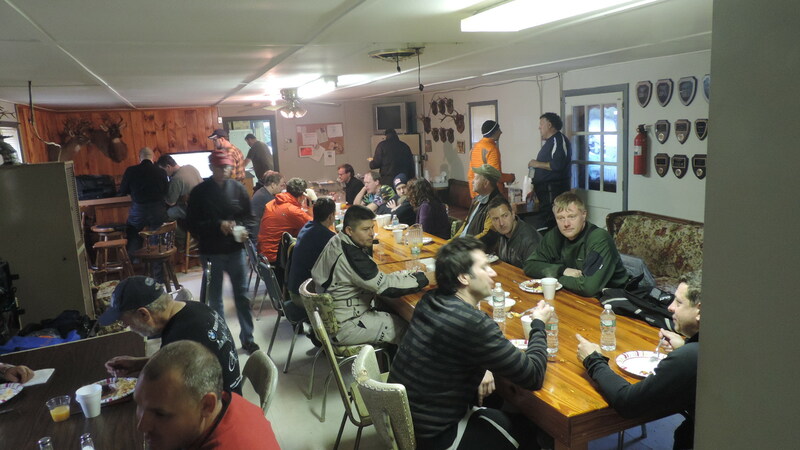 The Sportsman’s lodge provided Friday and Saturday night dinner and Saturday and Sunday Breakfast. Breakfast in the Club House. 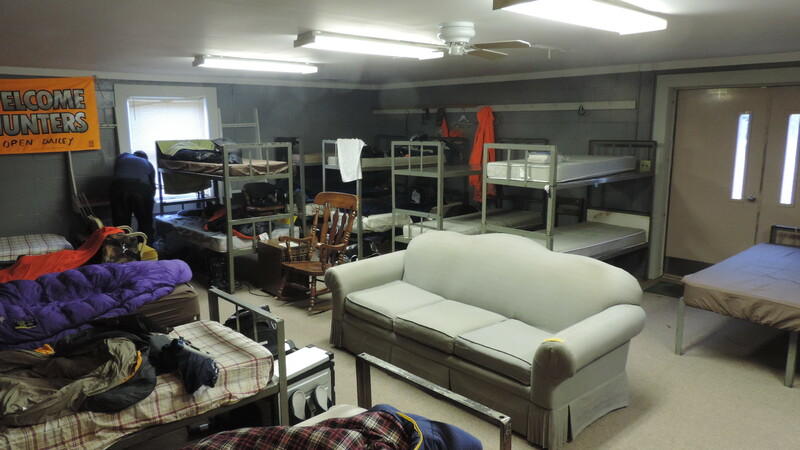 The bunk house, rustic but clean. 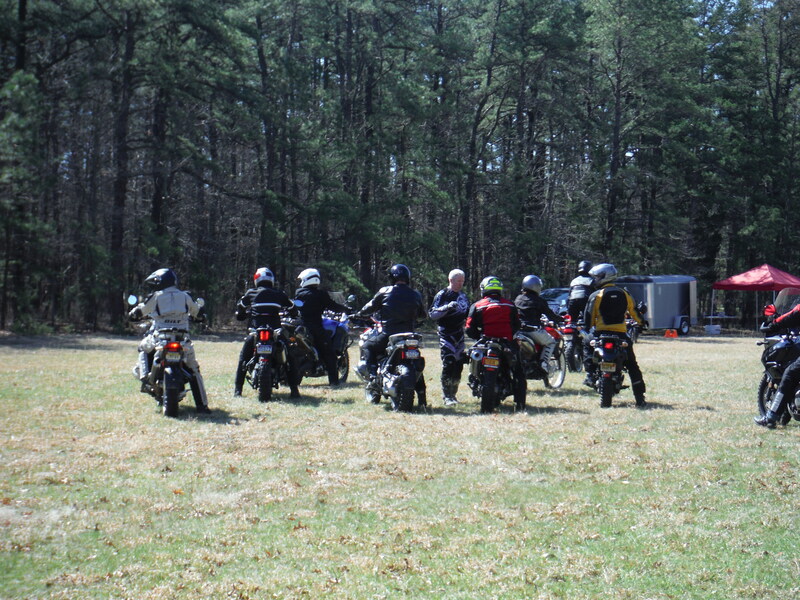 Some of the riders rode to the event and camped out in the field.